There is still a little time left to donate and help bring a little joy to some children in need. Go to the Toys for Tots website to make a donation! 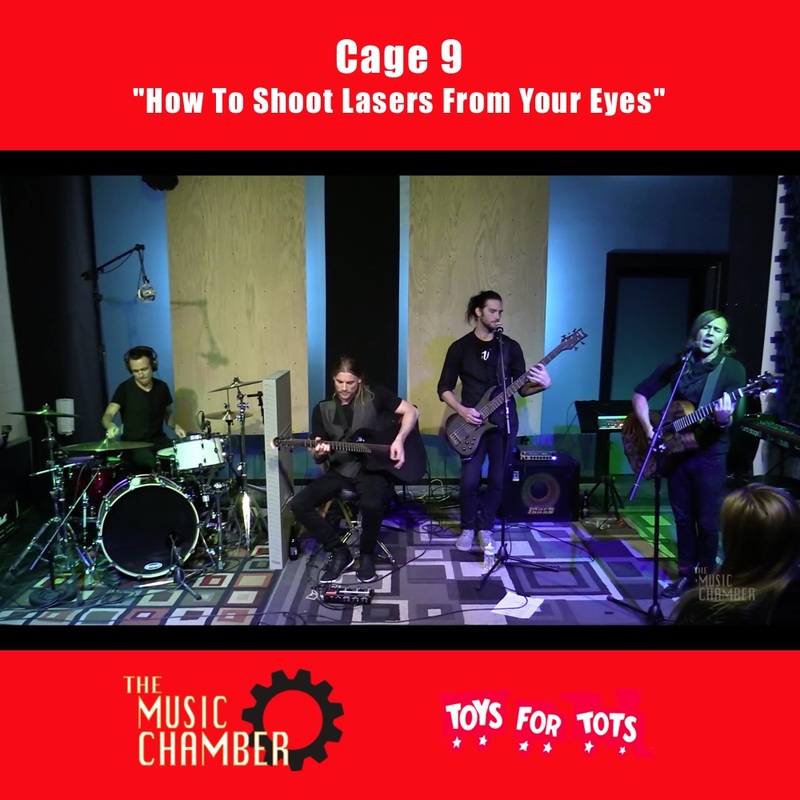 We’re rolling out the first videos from the concert starting with a great performance by Cage 9. Enjoy! NEW! The Music Chamber Podcast! The Music Chamber is an amazing live concert series that is broadcast live to the world from Ultimate Studios, Inc. Featuring some of the best artists in Los Angeles, The Music Chamber is a platform for artist to showcase their immense talents to the world with live, and on-demand, video. Now Dan & Charlie have taken this one step further with a brand new Music Chamber Live weekly Podcast! Every Thursday night at 10pm (pacific time) Dan & Charlie will be joined by guest at Ultimate Studios, Inc for candid conversations about the music business, surviving as a musician, building content, networking, branding, and much more. The Podcast will be broadcast live on The Music Chamber’s Facebook page and put up on The Music Chamber’s Soundcloud Page for later listening. iTunes link and subscription coming soon! Please subscribe on Soundcloud and like The Music Chamber on Facebook! We are extremely happy to announce that we have the first video from our new show “The Music Chamber” online! 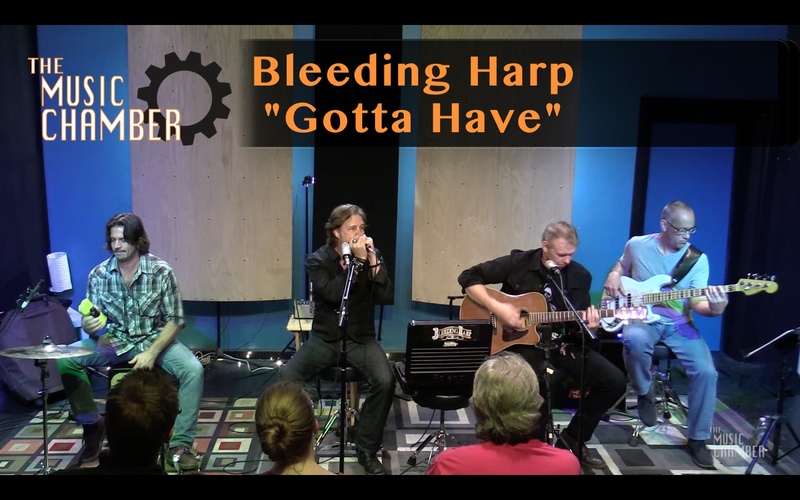 Last month we featured 3 amazing artist in a live, in-studio concert, that we streamed live to the entire world. Sonja Midtune, Dankrupt, and Statues of Cats. “The Music Chamber” concert series features in-studio performances by some of the best artists in Los Angeles with a live studio audience as well as streaming live to the world! The series of live music performances presented in a studio setting, similar to VH1 Storytellers. The goal is to give music artists a chance to perform in a personal setting meant specifically for music and to give audiences a chance to see musicians in a way they’ve never seen them before…live in a recording studio. Ultimate Studios has the ability to record, video and live stream these performances, which gives the artists a channel to an audience beyond the people in the room on the day of the show. Enjoy 3 amazing performances from Sonja Midtune!